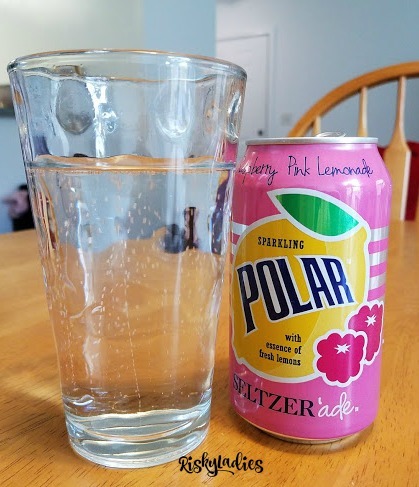 Polar Seltzer Ade…How Is It? 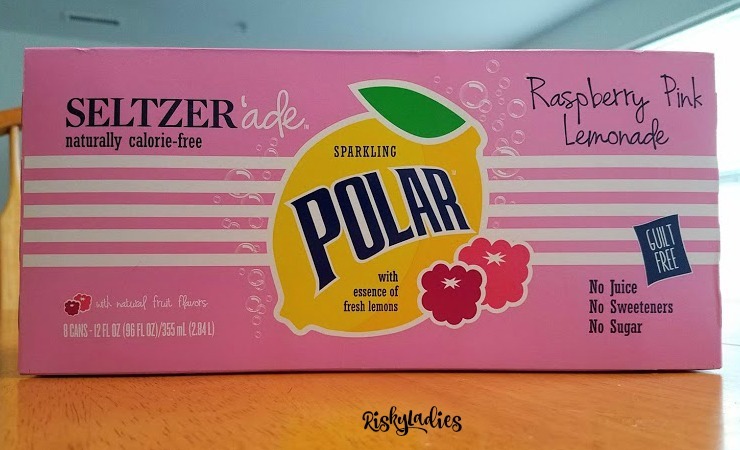 As soon as I heard that Polar Beverages was coming out with a seltzer ade, I was anticipating its release. I kept my eyes peeled when I went into the stores. I must say, I wasn’t expecting to see it so soon. Imagine my surprise and joy while doing my weekly shopping as spotted a huge display. It took me a few minutes to decide which flavor to try first. I decided to start with the Raspberry Pink Lemonade. I was a bit disappointed that they come in 8 packs instead of 12 packs. It didn’t pack the flavor punch I was hoping for in an “ade”, but that doesn’t mean I didn’t enjoy it. Since there is only essence of lemon in the ingredients, the flavor isn’t strong, but it is there lingering in the background. Will I buy it again? YES! Will I use it to mix with my vodka during the summer? YUP! Am I looking forward to trying the other flavors? ABSOLUTELY! If you like seltzer, give it a try, it’s worth it. 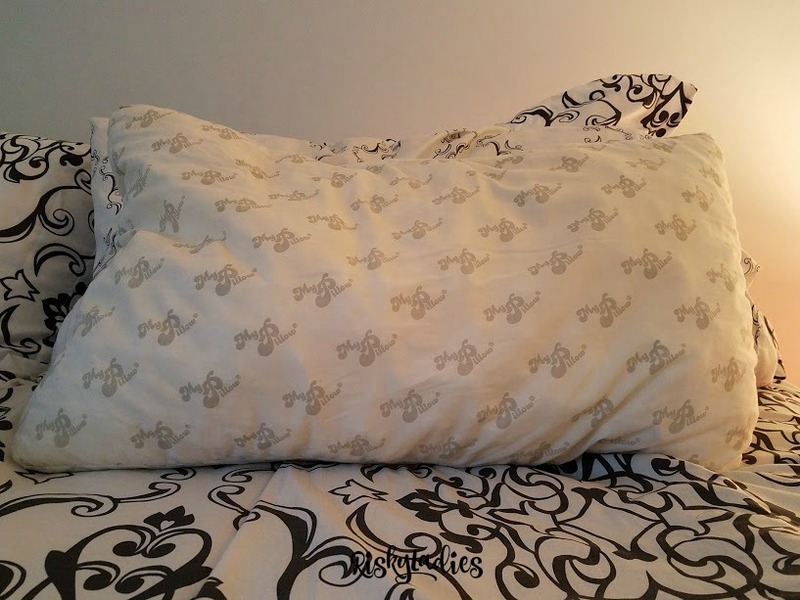 My Pillow…Is It Worth It? I had been getting terrible headaches. Let’s face it, I always have terrible headaches, but these were different. These would consume my entire head and I couldn’t move it with feeling like it was going to explode. I went to the doctor and it turned out that I have arthritis and was sent to physical therapy, but I was still waking up in pain. I needed a new pillow. I had a memory foam and an iComfort, but they weren’t helping at all. In fact, I think it was making it worse. 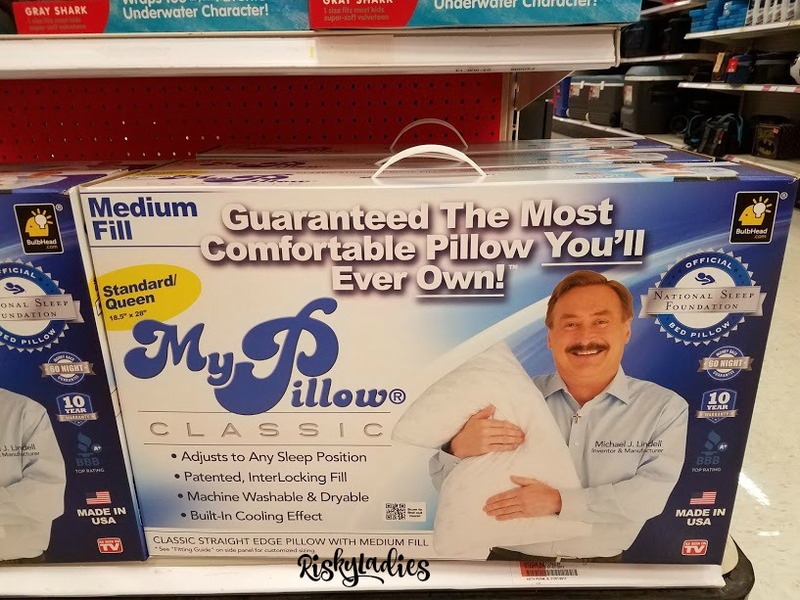 I kept seeing the commercials for My Pillow. My husband and I were on the couch when it came on again. I mentioned that I should probably try it, I’ve tried so many already…but I was skeptical. My husband didn’t think it would hurt to give it a try. Why not? If it didn’t help, he’d use it. He ordered me one right then from Amazon. It came a couple days later. When it came it was in a tiny box, not like you see in the store. I had to put it into the dryer to fluff it up. It felt strange and I didn’t have high hopes. I tried it that night. I am in love with the My Pillow. It really does mold to your head so it supports your neck, that’s what I needed. And since it’s so soft it doesn’t hurt while it’s there like buckwheat pillows do (tried those too). I do still get wake up with headaches, but they are much better now. I can’t sleep without mine. Disclosure: I purchased the My Pillow on my own and this review was not solicited by anyone, opinions are 100% my own. There’s a tiny little restaurant in Rolfe Square in Cranston, Rhode Island that has fantastic food. 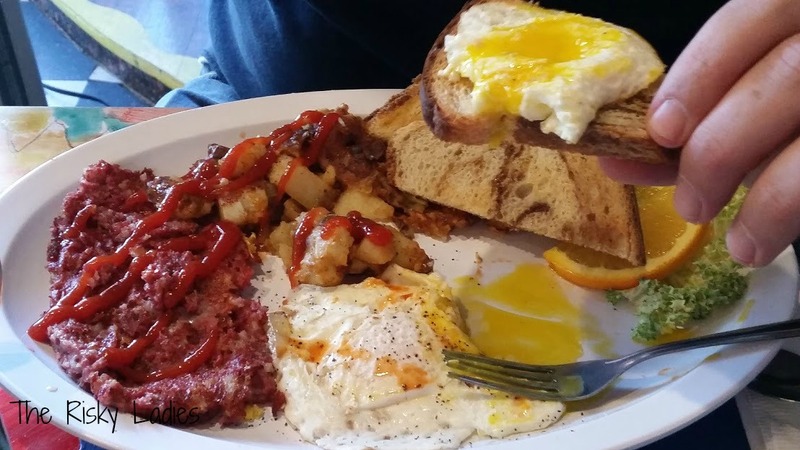 In fact they have the BEST corned beef hash I have ever eaten. 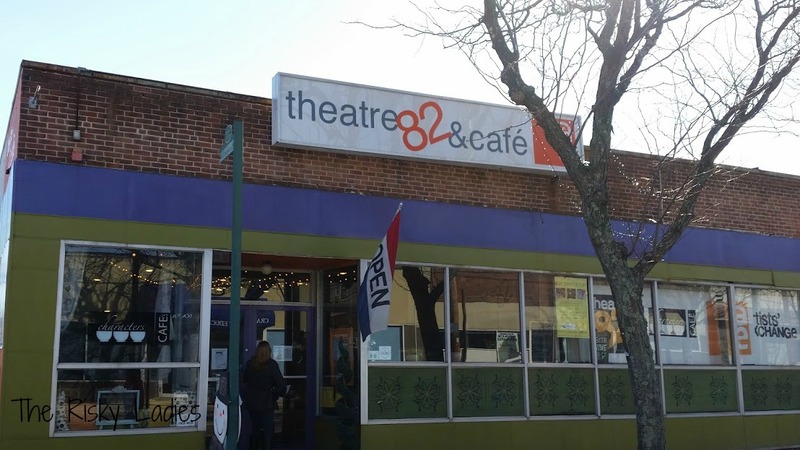 It’s Theater 82 Characters Cafe. It’s actually part of the Artist Exchange and once you’re inside you can tell. 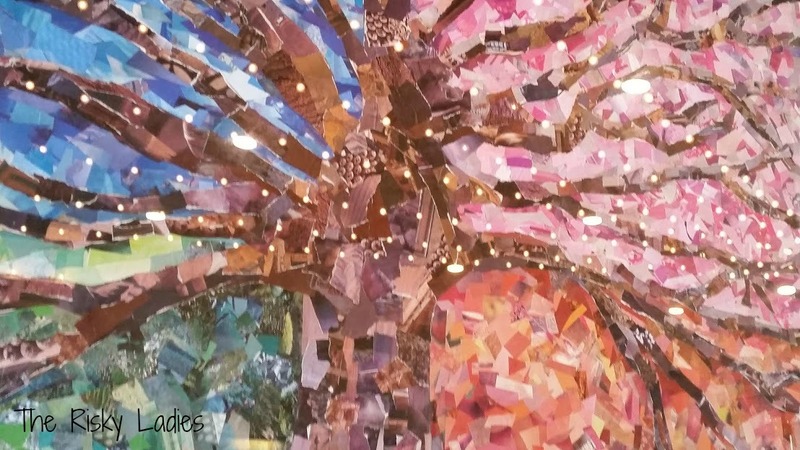 There is art work covering all the walls and it’s all done a few doors down. 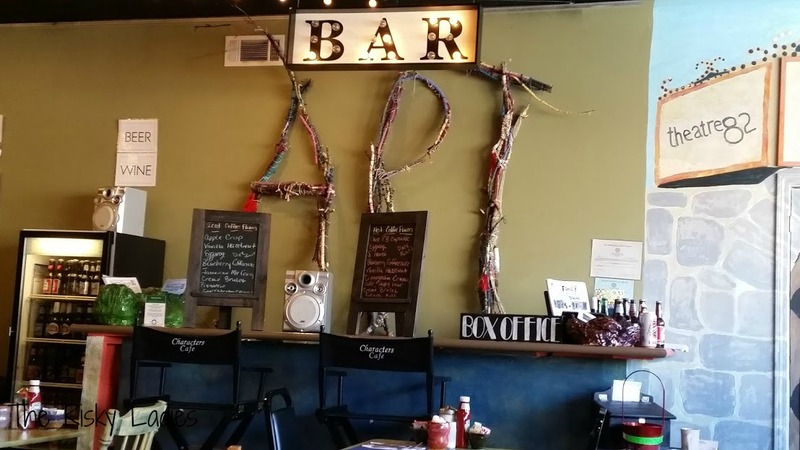 On Sunday they have a Jazz brunch, eat and listen to music. I will tell you, I went on a Sunday for brunch and I hate jazz music. My husband didn’t think it was a good idea to go, but I really wanted to try it. The music wasn’t intrusive at all, my husband was relieved (I stayed in a good mood). Let me tell you about the food. I ordered a Sneaky Villan and my husband ordered a Drama Queen (I LOVE the names). 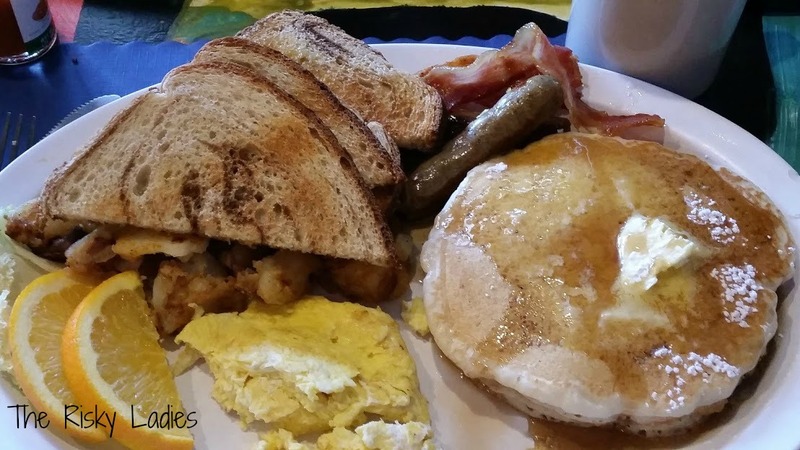 My meal consisted of two pancakes, two eggs, two sausage and two bacon, my husband’s consisted of two eggs served with corned beef hash and each came with a side of home fries and toast. My pancakes were a bit tough, but once they soaked up the syrup they were fine. I like my eggs well scrambled and they were cooked perfectly as was the bacon and sausage. My husband was very pleased with his over easy eggs, but the hash was to die for! I could go on and on about that alone. I must say the home fries were quite delicious as well. Would I come here again? Yes, I can’t wait to try them for lunch. I think I’ll bring the kids next time.